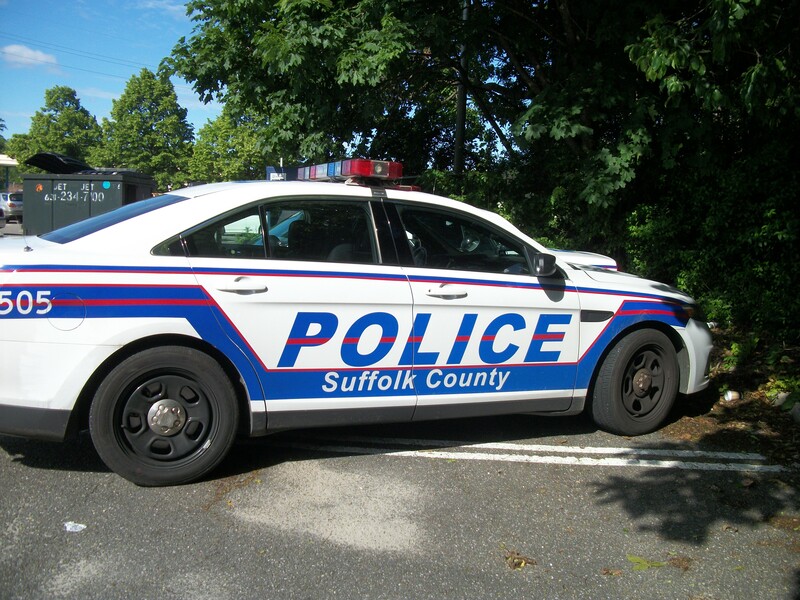 The Suffolk County Youth Traffic Court program was announced in February, a 1st for New York state. The court was designed to assist drivers under 18 years of age to avoid suspensions, and other repercussions while reinforcing driver safety habits. The program aims to create better drivers and assist young drivers with a better start. A young motorist who incurs a 3-point (or more) violation must attend a conference wherein a prosecutor will evaluate the offense along with their driving record & criminal activity. To an adult driver, these violations could result in suspension of their license, this court aims to avoid that for young drivers and take another course of action. In Youth Traffic Court, a judge will decide upon a different set of actions and consequences that includes leniency if the young driver and their parents/guardians sign up for a diversion program. 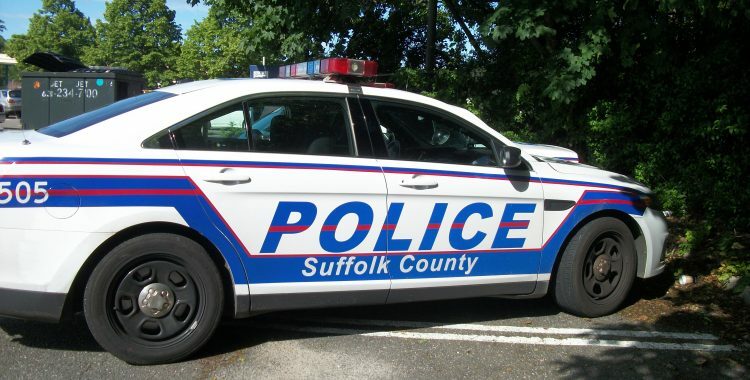 A Suffolk County press release indicated that 5000 young drivers (16-20 years old) were involved in accidents within the county. From 2013-2017, over 21,000 drivers under the age of 21 incurred traffic violations. If you are a young driver (18 and under) in Suffolk County and have received a traffic violation, have your parent or guardian contact the offices of Michael Block today. If you are the parent of a young driver who has received a traffic violation, call us today.